Pavilion Square is a freehold shopping mall located in Geylang, Singapore.The built-up available at this project is 226 sf. It was developed by Pollux Properties Pte Ltd (aka Kovan Properties), and was completed in about 2015. 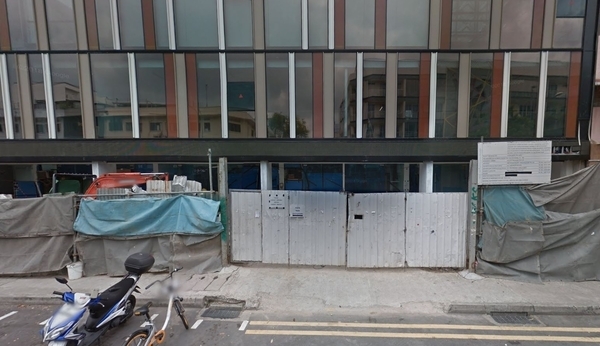 Pollux Properties Pte Ltd (aka Kovan Properties) is a small real estate organization held privately, and it has constructed around 4 real estate projects in Singapore. Other similar projects by the same developer are Berkeley Residences, Garden Park Residences and Park Residences. As for metro transport stations, there are MRT Aljunied, MRT Kallang and MRT Mountbatten. There are also some universities here, i.e. Acts College, James Cook University and Rainforst Business College. The current market prices for Pavilion Square are from S$1,380,000 (about S$6,110 psf); while the monthly rentals are not known at this time. The highest median price psf ever recorded was ; while the lowest one was .